Poor tire performance is often linked to insufficient air and incorrect tire rotation. Overinflated tires are just as much of a problem as inadequate inflation and result in excessive and premature tread wear. Several costly vehicle repairs can be traced to poor tire performance that could have been easily avoided with basic maintenance. Proper wheel alignment and correct balancing of your tires not only protects your investment in your vehicle, but ensures smooth and safe driving. Visit the General Automotive Repair @ Your Service, Inc. auto repair specialists for regular checks to increase the lifespan of your tires and improve overall performance. We invite you to visit our location for inspection and balancing. 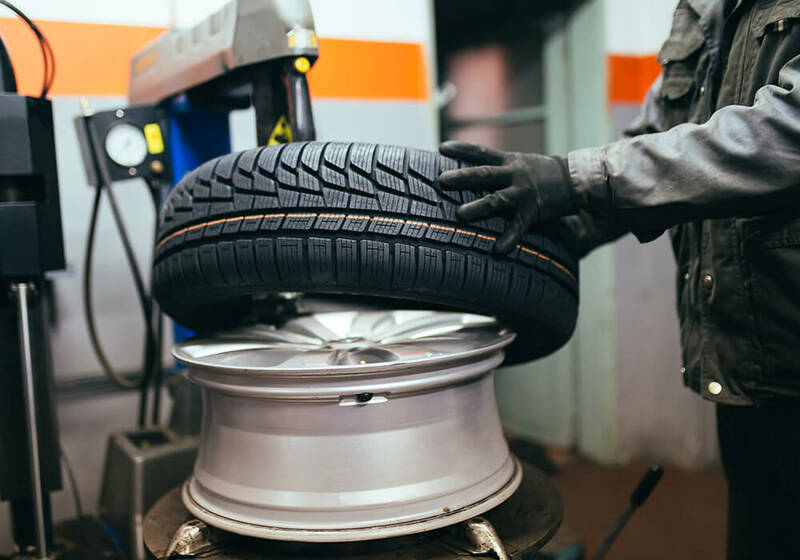 Check regularly for tread depth and ‘wear patterns’ with simple methods provided by a General Automotive Repair @ Your Service, Inc. tire specialist.